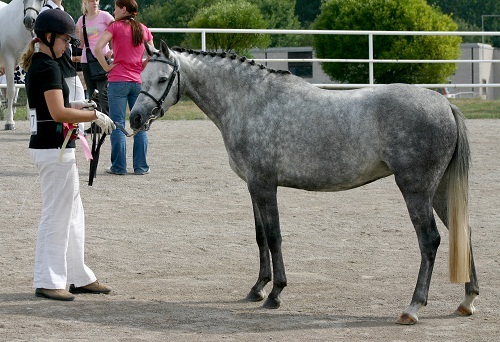 The North American Sport Pony is a new equine breed developed in the United States of America. 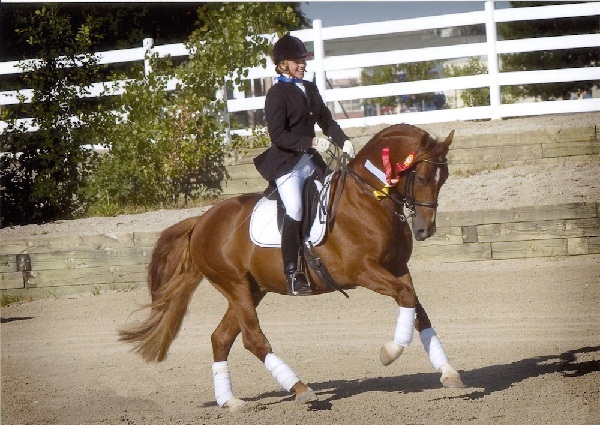 Originating from different breeds of horses, they are mostly used in various kinds of sports competition like dressage or jumping. 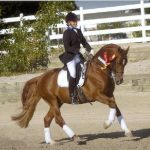 The North American Sport Pony originated from a variety of horse as well as pony breeds like the Quarter Horse, Morgan, Welsh Pony, Connemara Pony, Thoroughbred and Arabian horse. 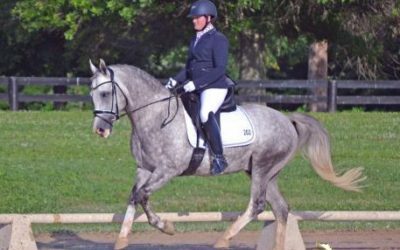 In fact, having been developed from different breeds of horses, they are similar to, the American Warmblood, another breed of sports horse. 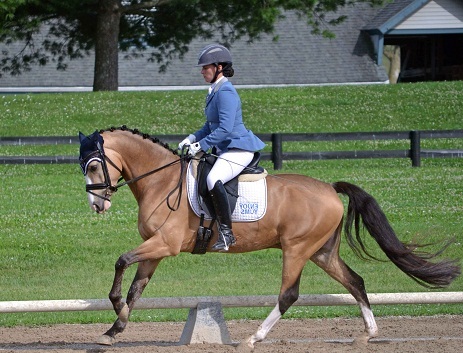 In fact, the need of developing a sports pony was perhaps to have an animal that would be used for a variety of competitive events and serve as mounts for both the young as well as the adult participants. 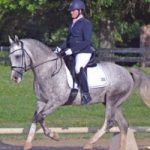 The North American Sport Pony Registry, evolved as a section of the American Warmblood Registry in the year 1997, to promote and improve the standards of this breed that were gradually gaining popularity in the United Sates of America. As the numbers of registered ponies began increasing, the North American Pony Registry was established as a separate entity in 2003. Ponies are required to go through an inspection and also be DNA-typed. They should have a height of 13.2 to 14.2 hands. Their movements are required to be rhythmic and correct. They should have a versatile personality——be friendly and safe for kids to ride on, also possessing a competitive nature for adult mounts while performing in the show ring. 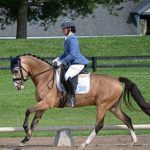 The Sportpony Star Search is the largest competition that the North American Sport Pony Registry organizes, which is sponsored by the Hayward Sportswear Limited, where the winner gets a cash prize of $2.5000 only if registered. 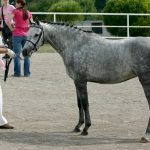 Seldom Seen, a horse of this breed, developed by crossing the Connemara and Thoroughbred is said to have won a series of awards and accolades in several competitions also being a significant ambassador of the North American Sport Pony.